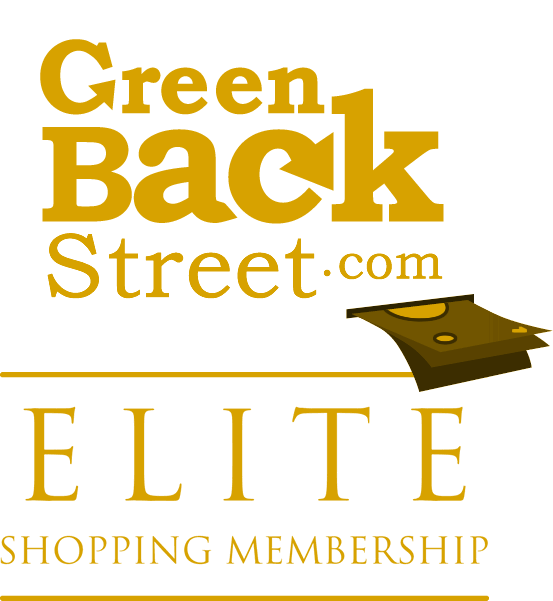 Shop The Golf Warehouse TGW through GreenBackStreet to get a cash back rebate. 2.16% Cash Back: TGW.com purchase with valid payment on desktop or mobile. 1.62% Cash Back: TGW.com purchase with valid payment on desktop and mobile. The Golf Warehouse TGW has not yet been reviewed.